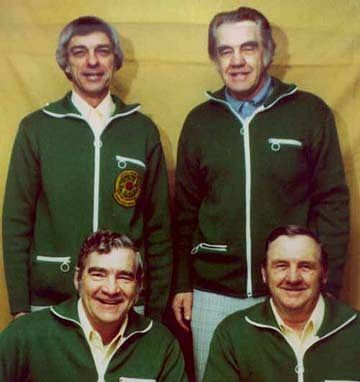 The Knutson rink won the 1978 Canadian Senior Men’s Championship. 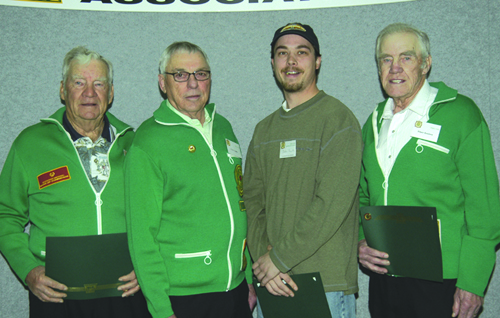 Honoured members of the Saskatchewan Sport Hall of Fame (inducted 1993). View HERE.